ORLANDO | Beginning fall 2019, Saint Leo University will offer a new scholarship to help make higher education more accessible to Catholic high school students in Florida. The Catholic Promise Scholarship will award Florida students who have attended four years at a Catholic high school with an annual scholarship of $14,000. The scholarship is renewable each year for up to four years and will provide up to $56,000 in financial aid by the time the student graduates. 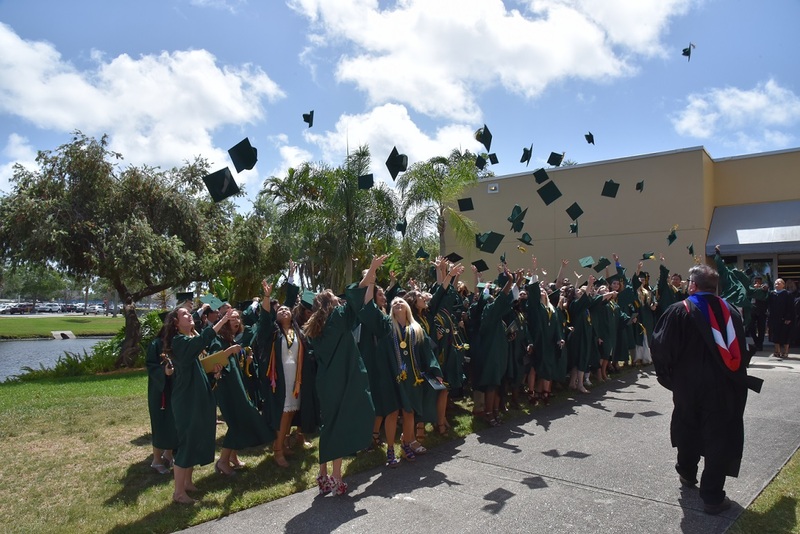 Students applying must have an unweighted 3.0 GPA; be a U.S. citizen and Florida resident; attend Saint Leo at University Campus; live on campus for all four years; and maintain a 2.5 GPA and full-time status while earning a degree. Saint Leo University, about 35 miles north of Tampa, is the oldest Catholic college in the Florida and one of the largest Catholic universities in the nation by enrollment. To learn more call (352) 588-8283 or go to www.saintleo.edu/university-campus-grants-scholarships. Next Next post: Please pray for the repose of the soul of Fr. Seamus Kuebler OSA, Prim.